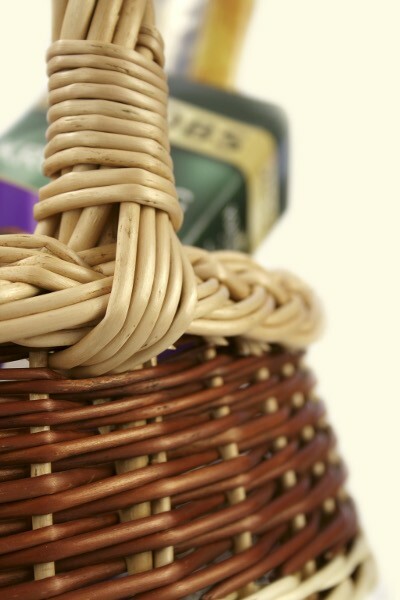 Wicker products ideal for the garden, for balconies and terraces. Home and Outdoor - for children and adults. 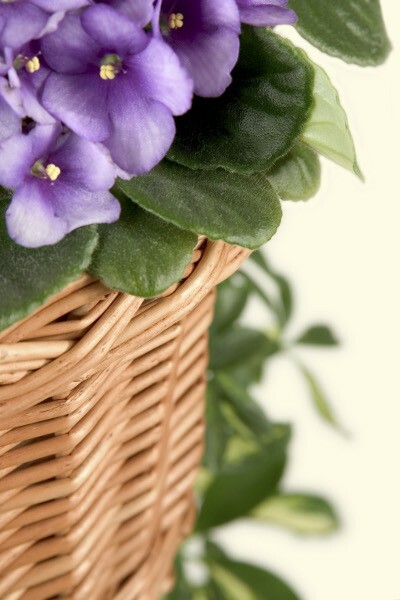 Wide selection of baskets of different character and application. 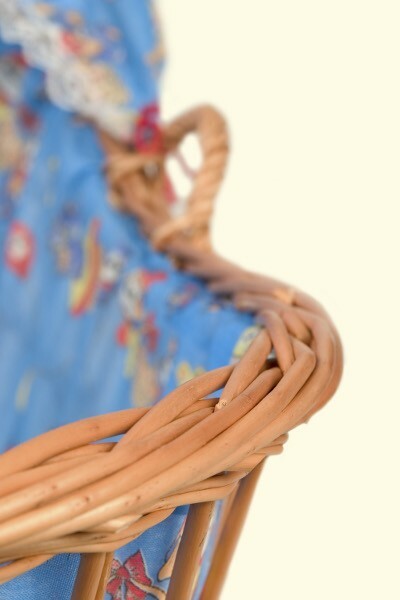 Gorgeous baby cradles, doll's prams and more. 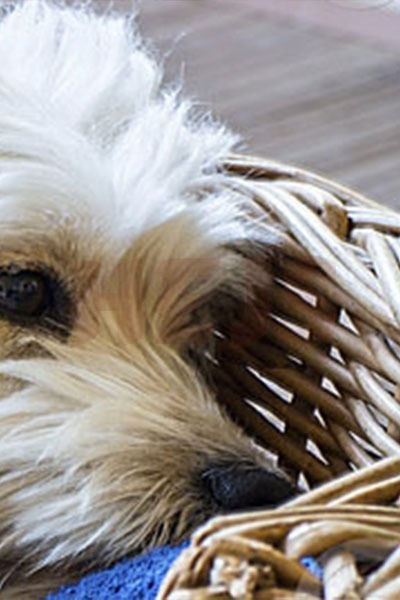 Perfect products for your pets. 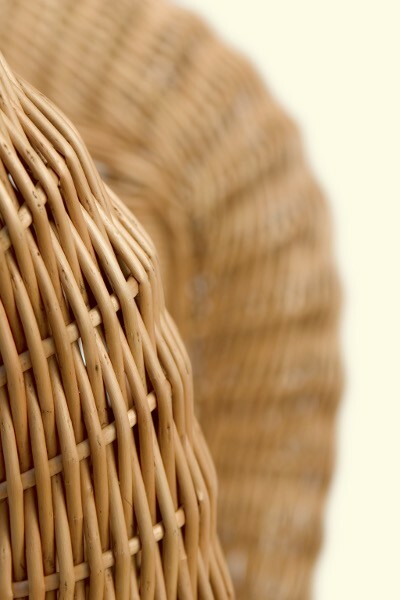 As a leading manufacturer and exporter of wicker made products, the HEJS Company offers only the highest quality products, manufactured by highly experienced and qualified staff.